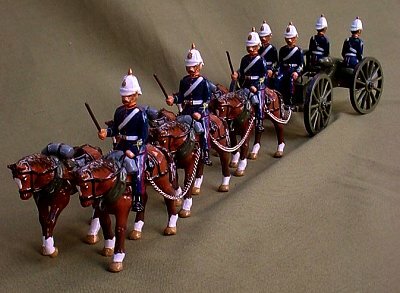 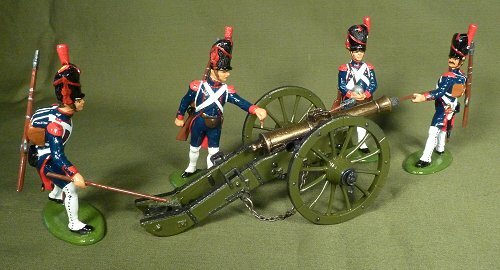 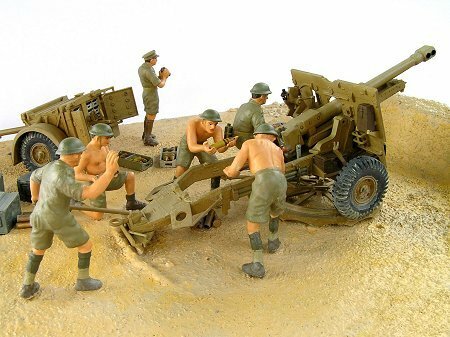 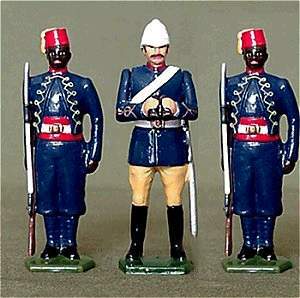 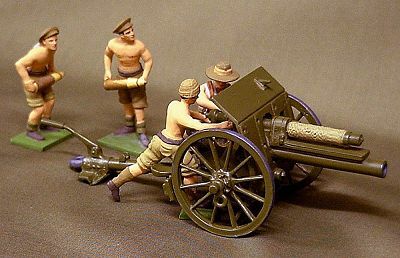 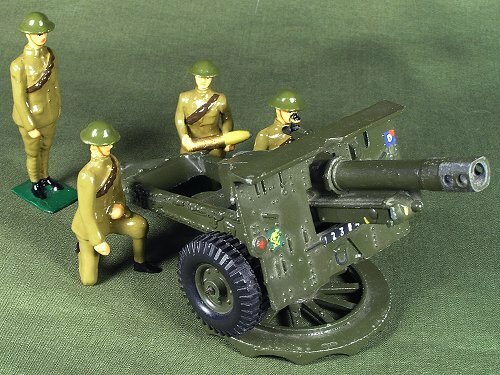 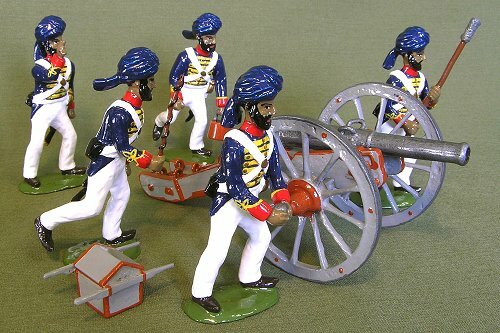 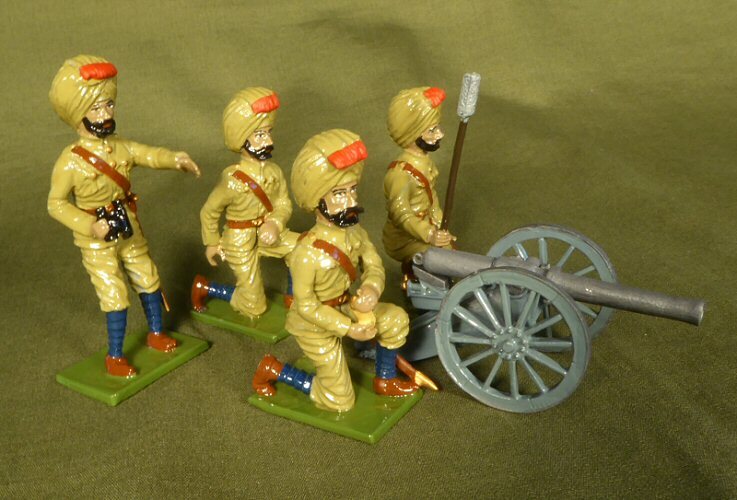 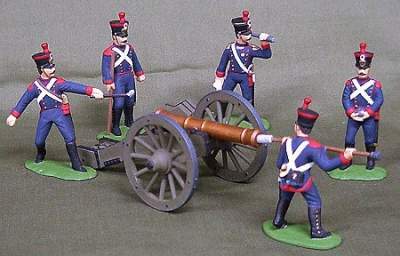 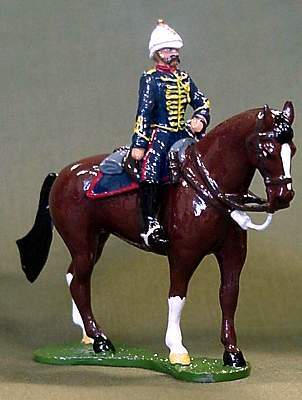 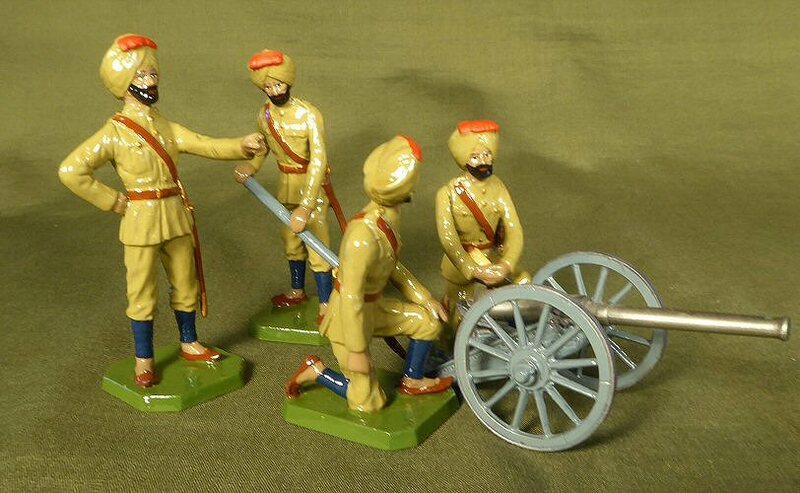 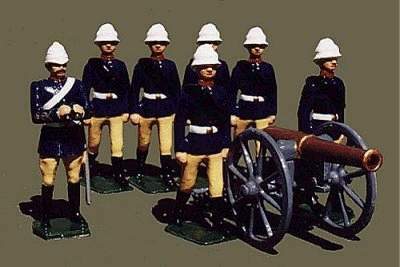 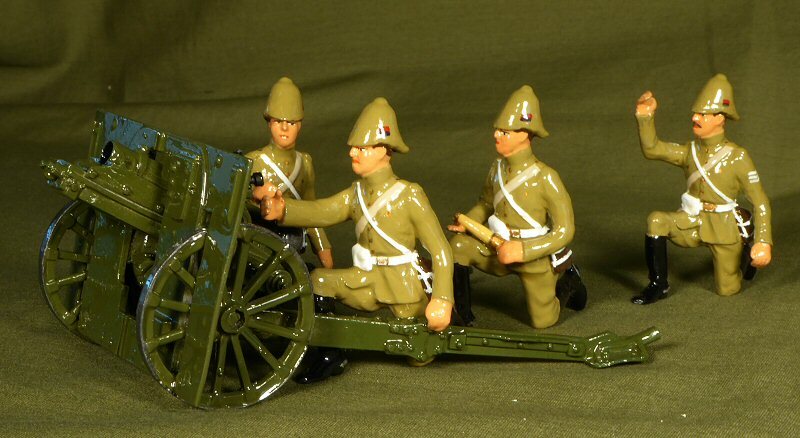 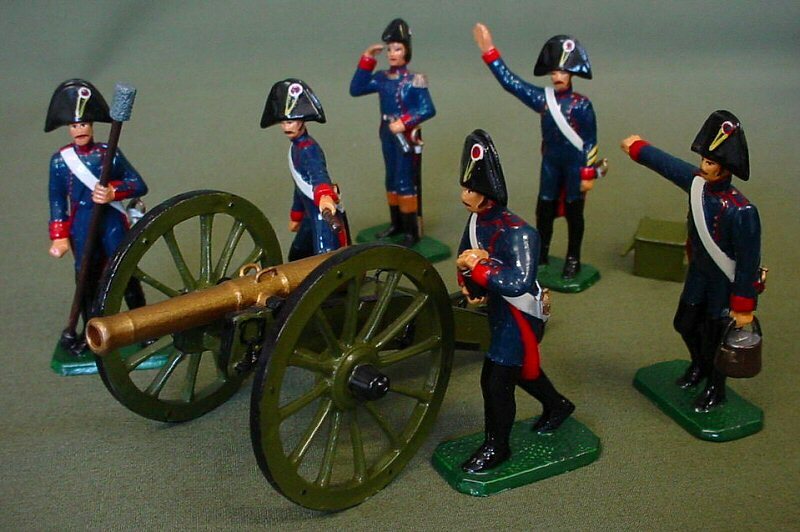 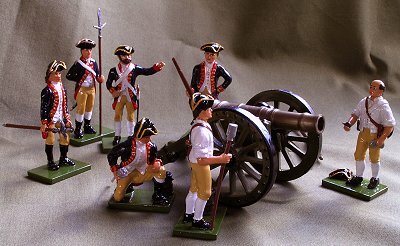 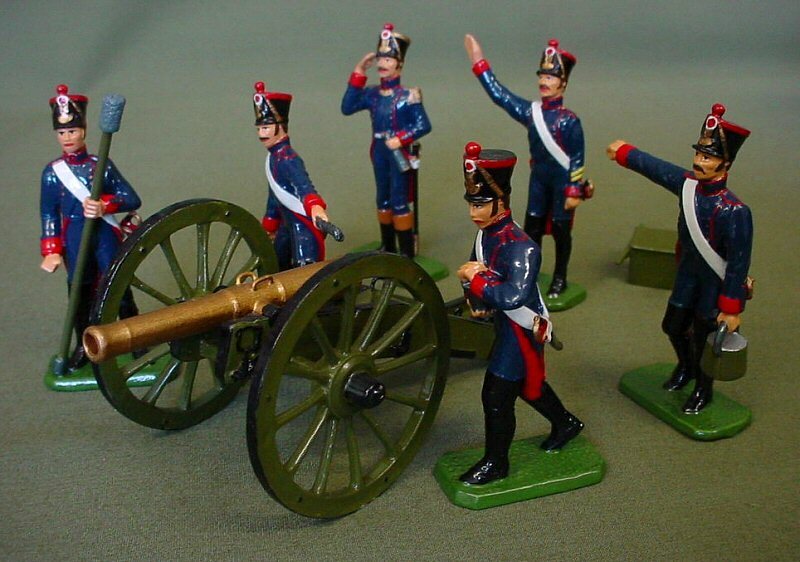 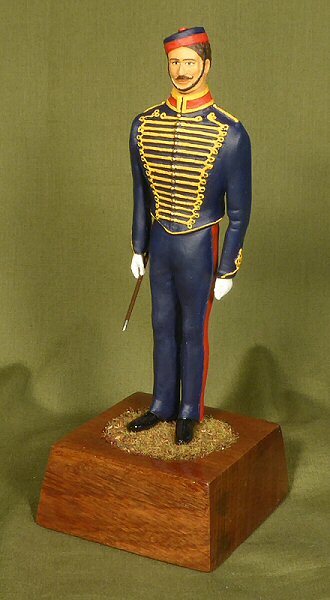 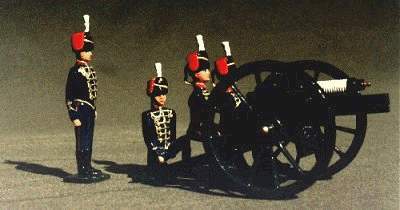 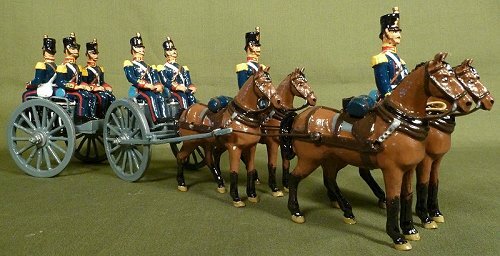 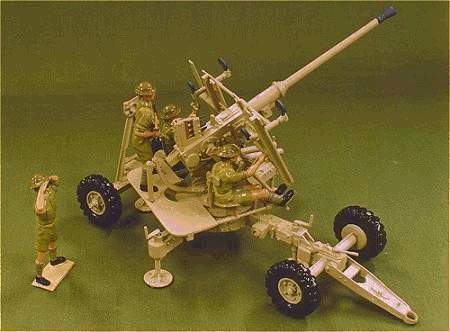 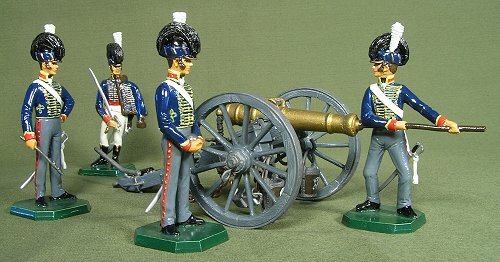 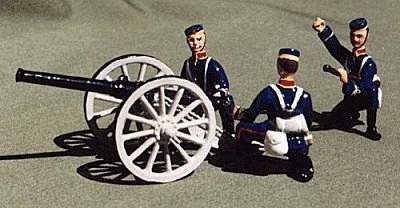 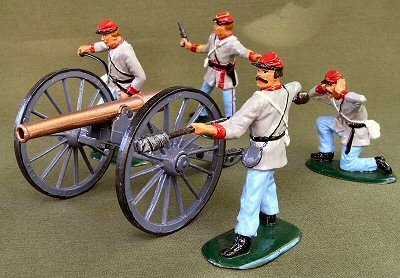 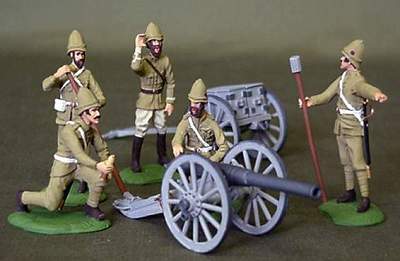 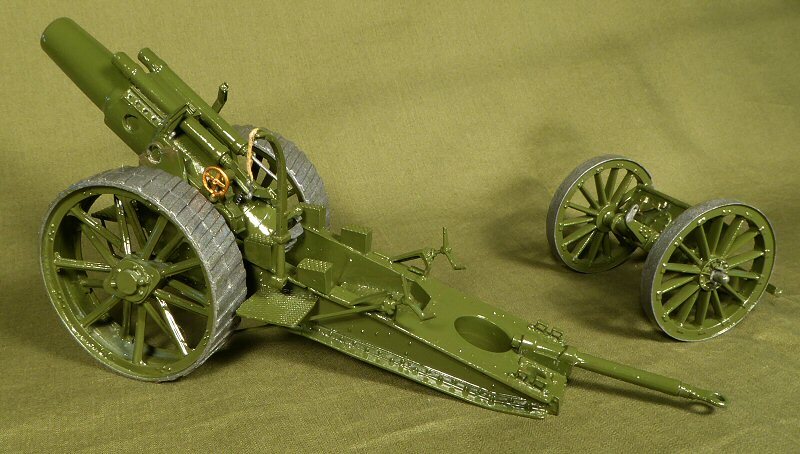 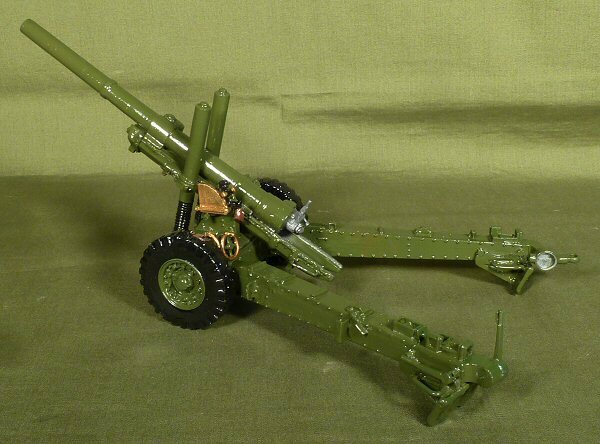 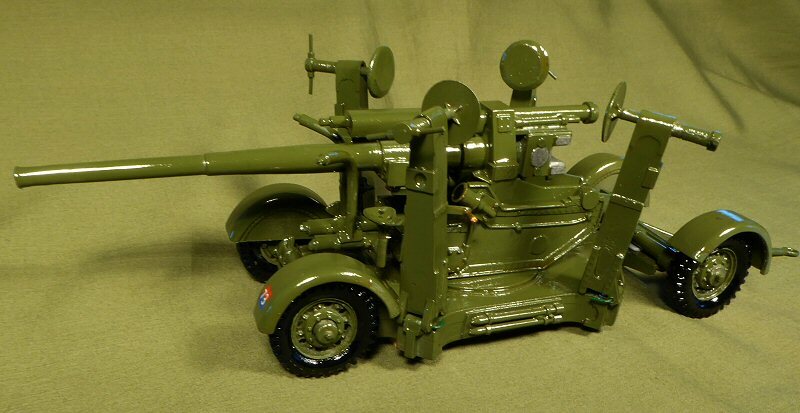 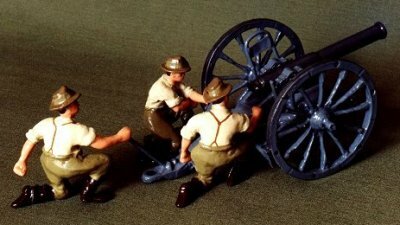 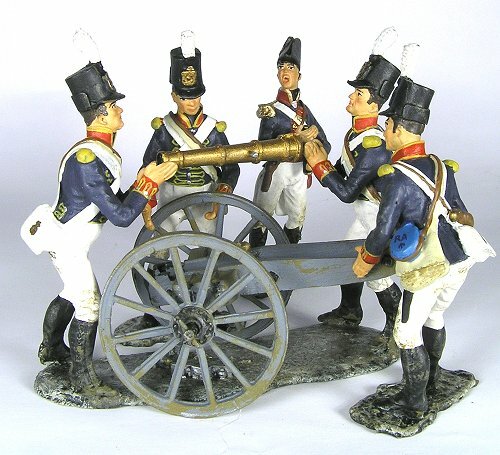 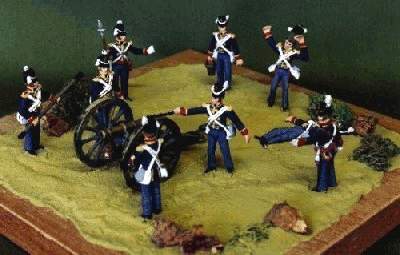 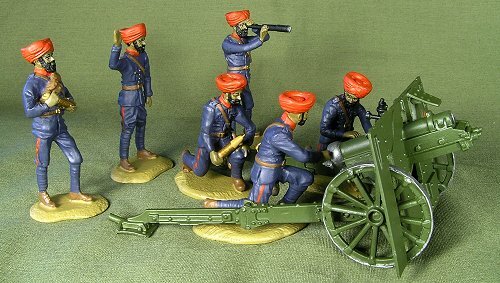 I'm an Ex-Gunner, hence this page dedicated to all Gunners and Artillery. 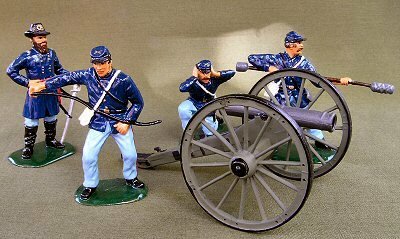 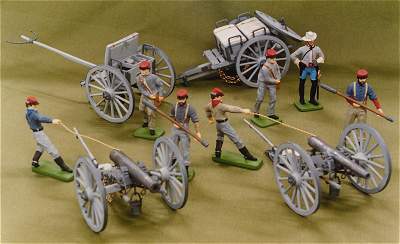 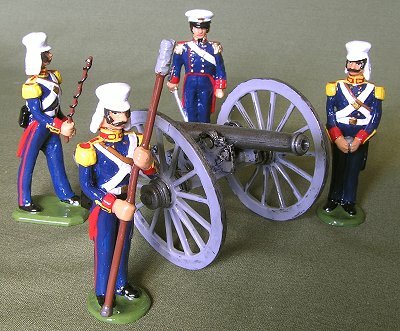 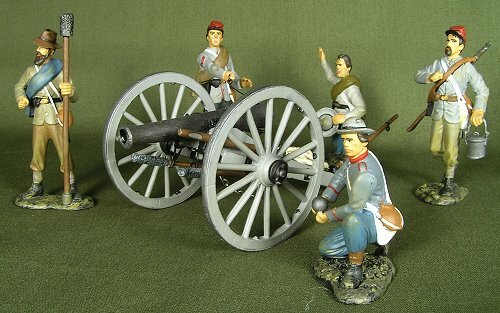 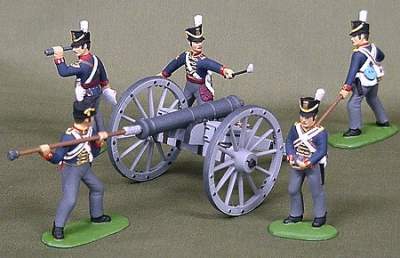 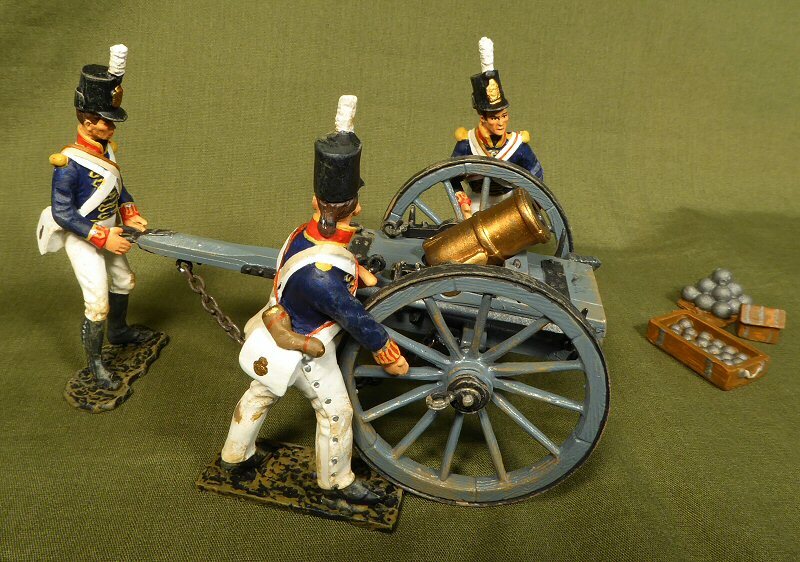 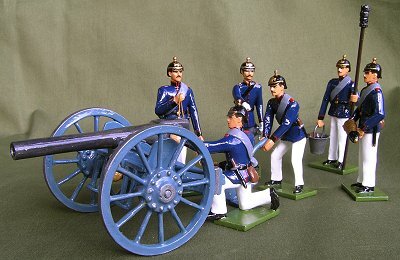 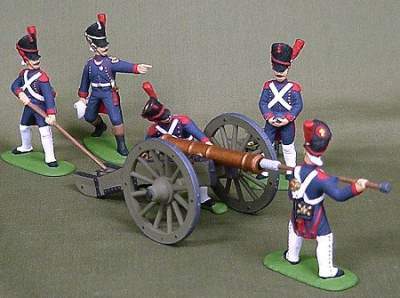 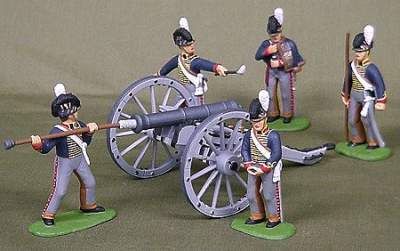 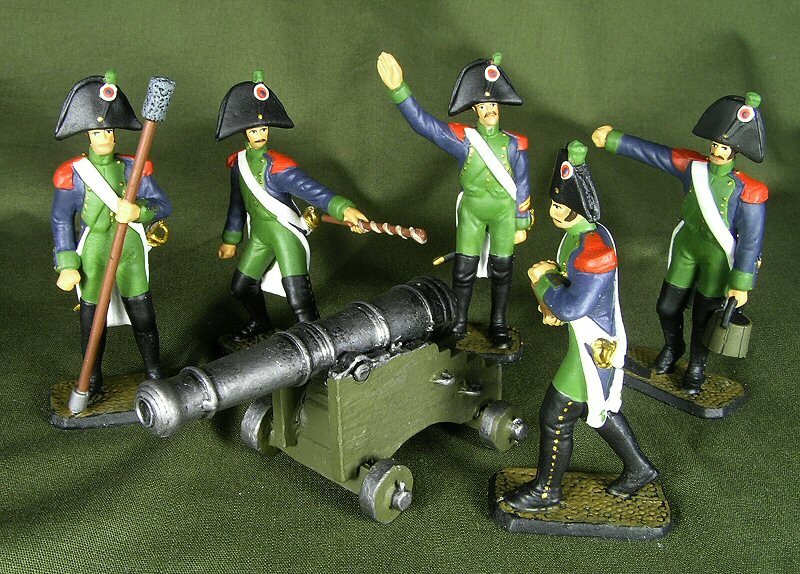 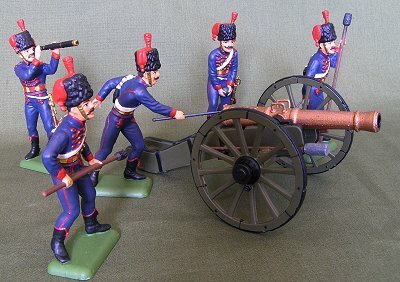 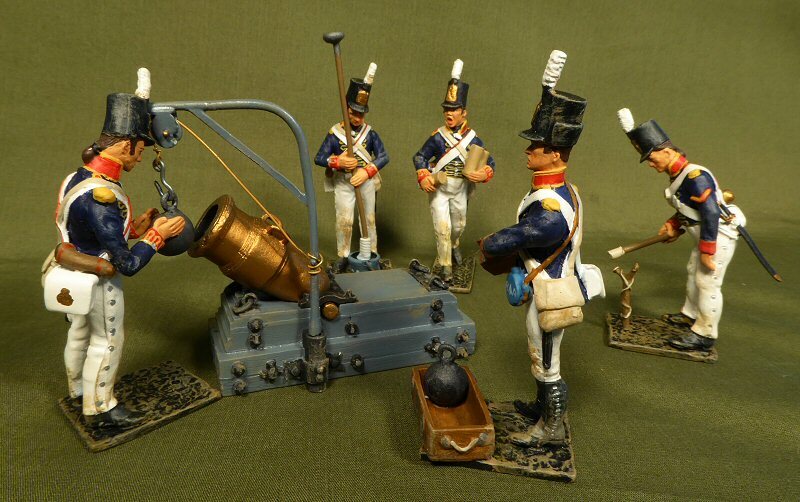 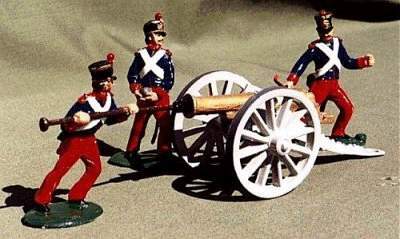 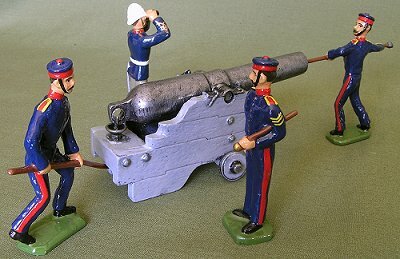 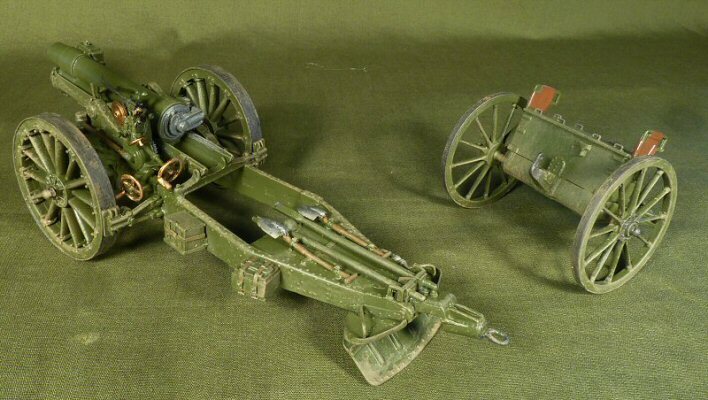 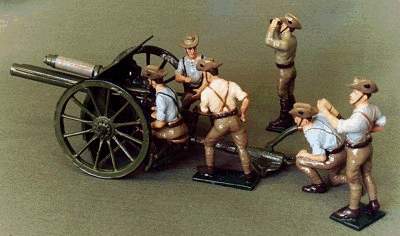 Royal Artillery Mortar 1810 Royal Artillery Mountain Gun assembly on "Retreat to Corunna 1808"
Shenandoah Miniatures with a variety of arms. 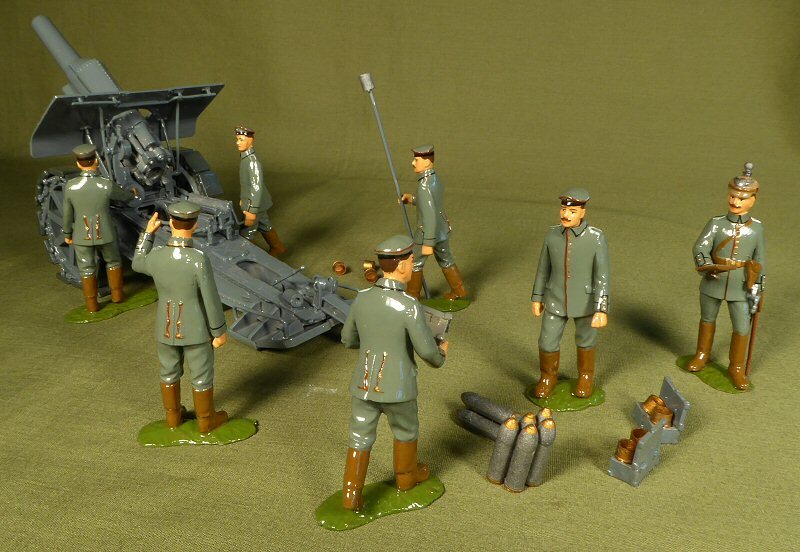 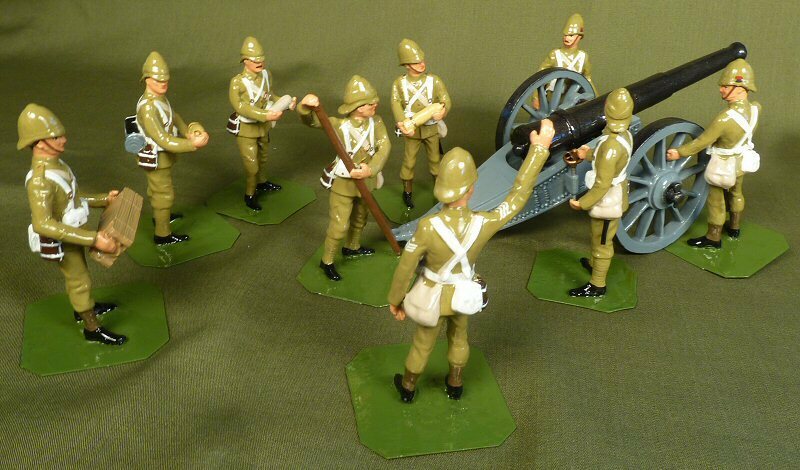 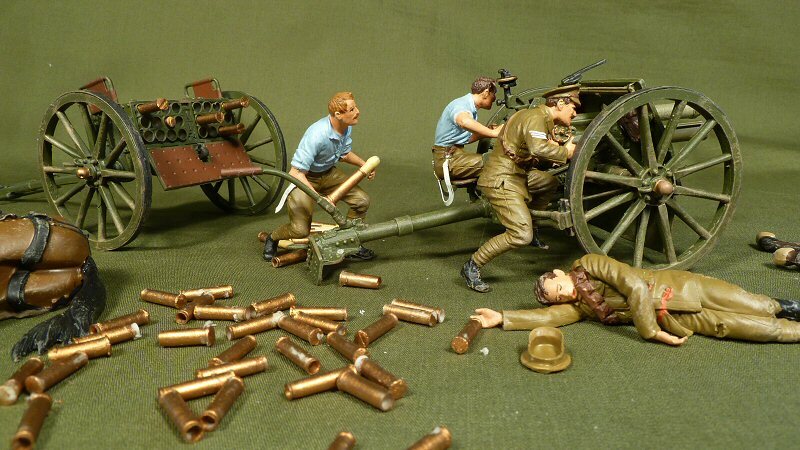 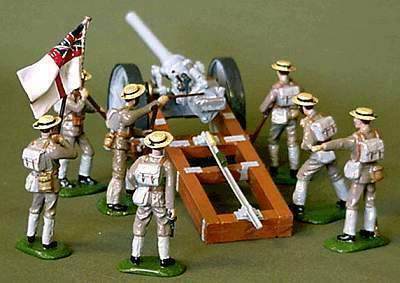 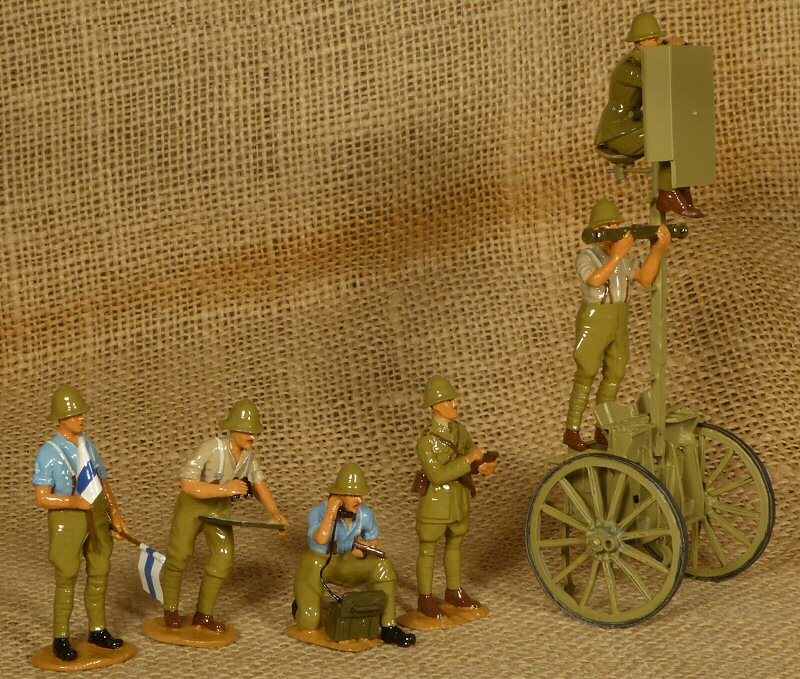 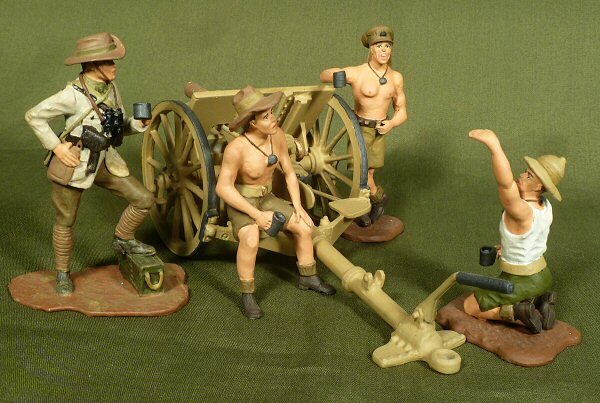 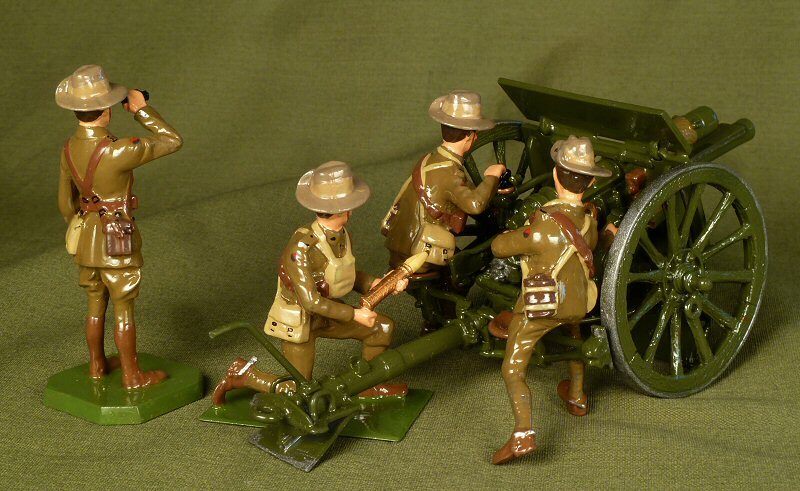 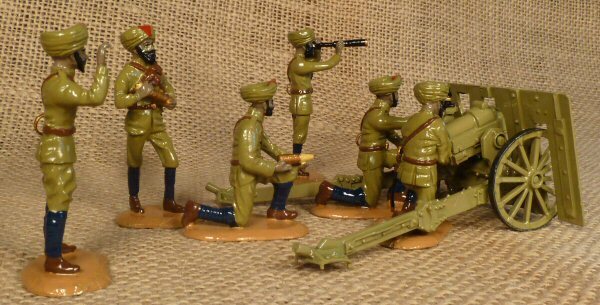 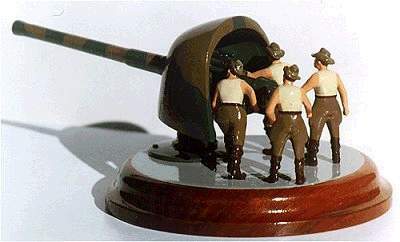 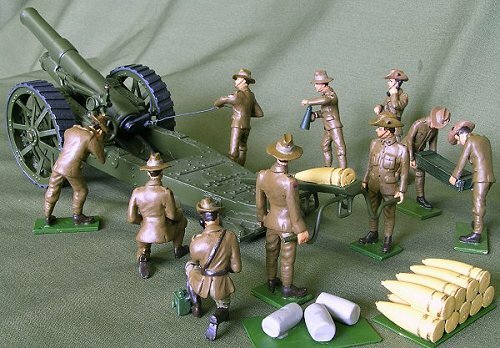 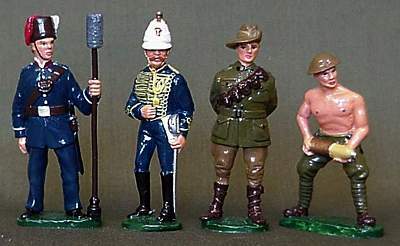 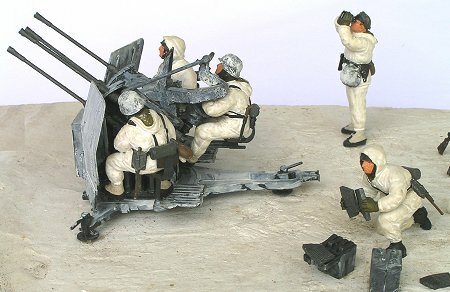 Australian Gun Crew painted by me.